Mt. 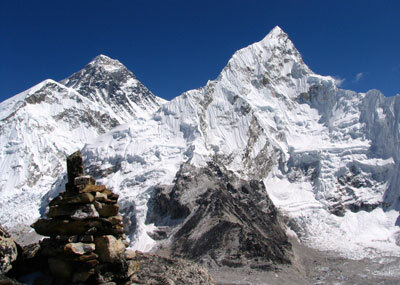 Everest, world’s tallest peak lies in Khumbu region. Many people dream of seeing Mt. 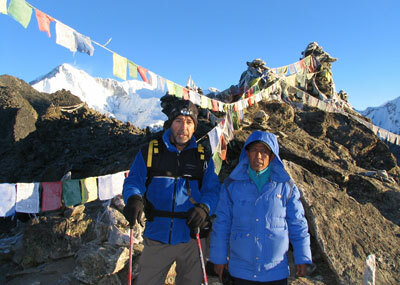 Everest and trekkers desires of stepping on its base camp. 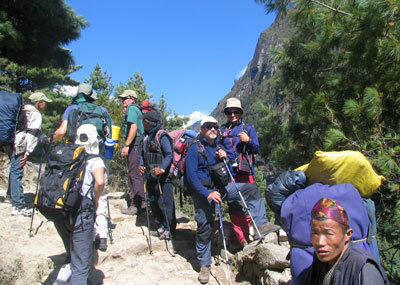 Many trekkers go by roads trails via Solu and some fly in to the village Lukla to start trekking. A few days trek from Lukla on the highland, takes you to the entrance to Sagarmatha National Park and the town of Namche Bazaar- the entrance of Everest Trek. 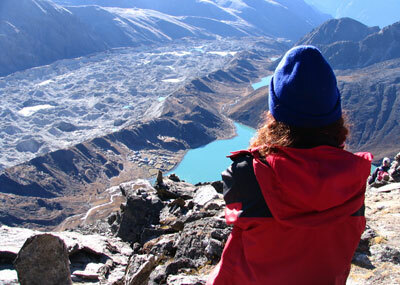 You can go further from here either to Gokyo Lake or to the Everest Base Camp. 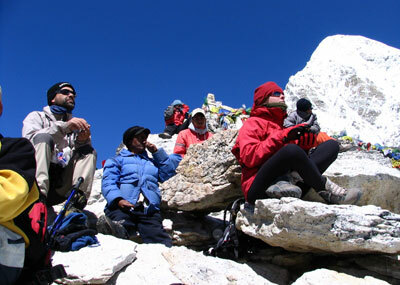 Physically, this trek is hard because of the high altitude walking duration. This is dwelling place of the entire mountaineering group. The area is likewise beautiful not only Mt. Everest is there; many other most attractive mountains are there such as Amadoblam, Cho Yu. As well as there are many trekking peaks such as Mera Peak, Island Peak and many tricky and exiting mountains passes such as Cho La Pass, Tashi Lapcha Pass, Amphu Lapcha pass, Mera La, etc. The villages are very beautiful with sociable sherpa dweller. 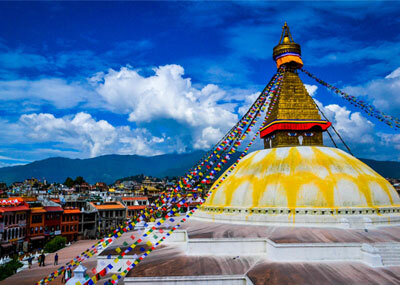 We offer following trekking trails for your holidays in Mt. 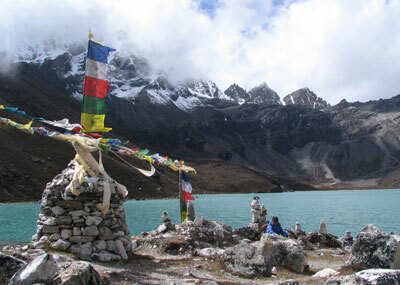 Everest region.